~ It's not easy being me! I still have ten copies of the limited edition left, and oodles of copies of the regular anthology – contact me if you want one! 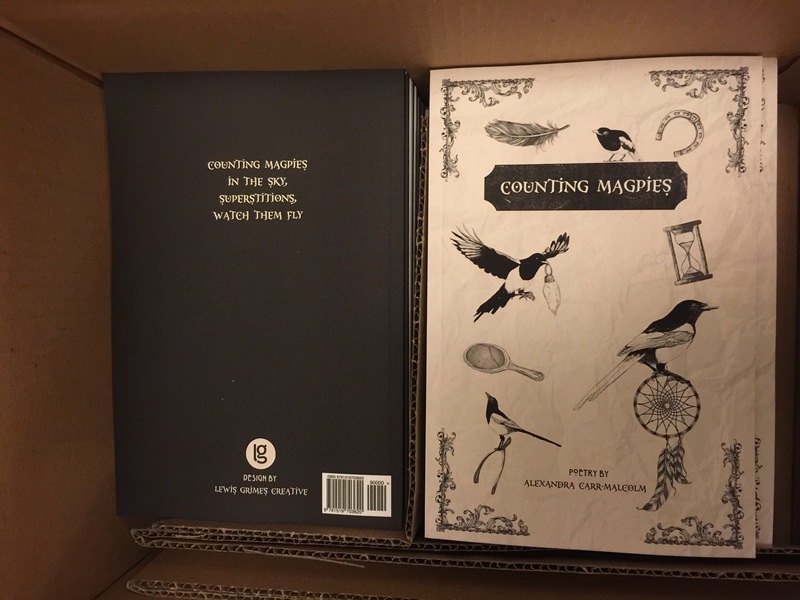 I’ve been delighted by the response to the Counting Magpies Limited Edition. 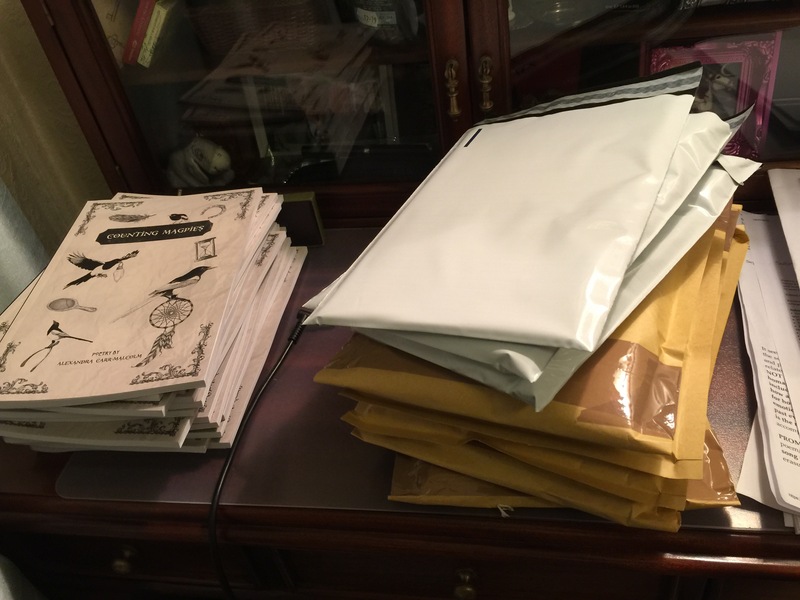 In just three days over a third of the books have been ordered and are ready to go to the post office on Monday morning. There is even one bound for Wisconsin, USA! The limited edition comes complete with signature, three bonus poems, and each book is numbered. 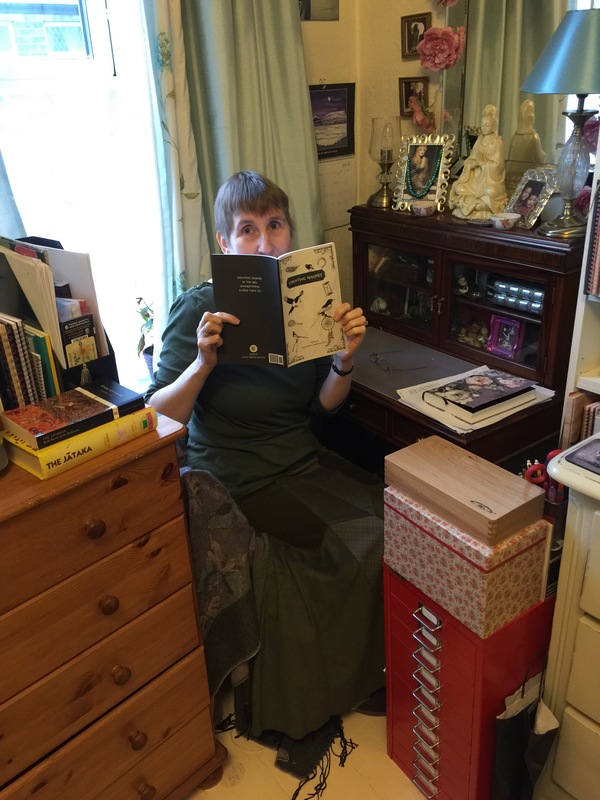 I have also included a handwritten poem, either in the front or the back of the anthology – you can choose the poem, or have a lucky dip surprise! If you would like a copy please let me know. Please click to support my page. Thank you! © Alexandra Carr-Malcolm and Worldly Winds, 2012. Unauthorized use and/or duplication of this material without express and written permission from this blog’s author and/or owner is strictly prohibited. Excerpts and links may be used, provided that full and clear credit is given to Alexandra Carr-Malcolm and Worldly Winds with appropriate and specific direction to the original content.